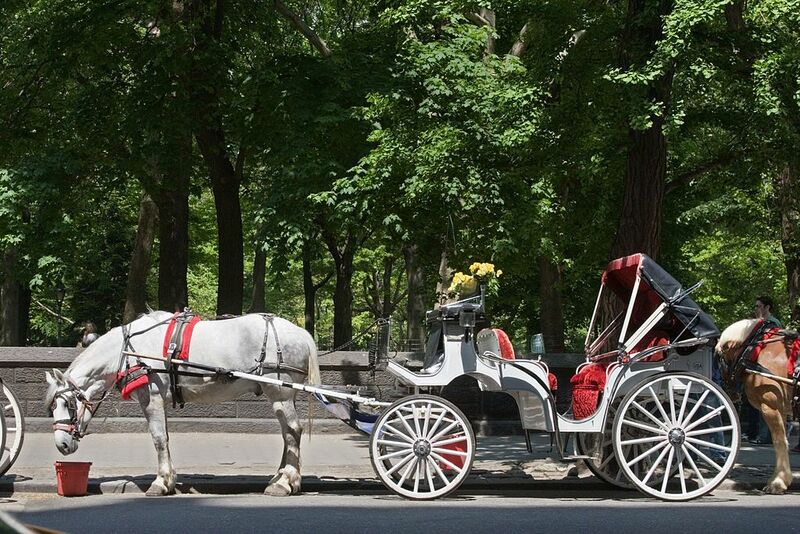 Horse and Carriage Rides are one of the most romantic and picturesque ways to experience New York’s famous Central Park. 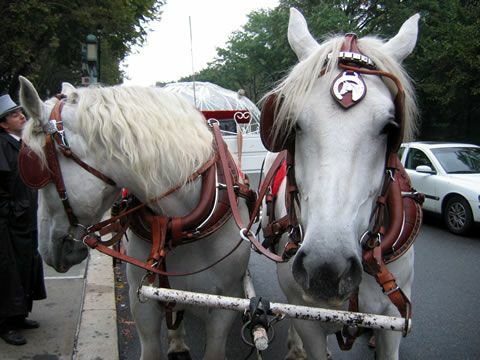 Let Millionaire’s Concierge arrange an unforgettable experience for you and your special guest(s) with a horse drawn carriage ride through the park topped off with a unique and intimate dining experience. 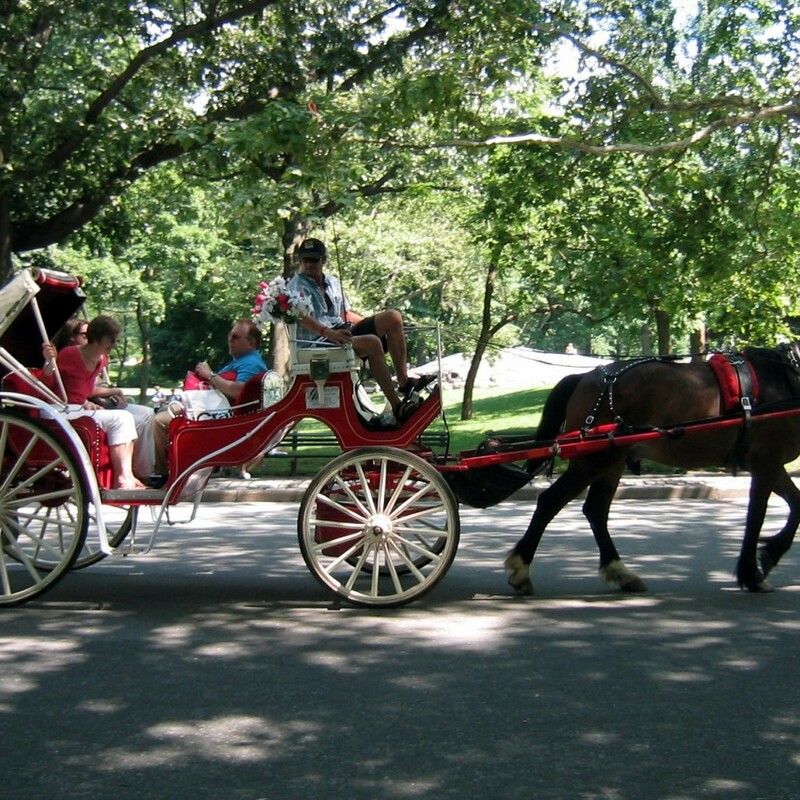 A Classic ride through beautiful Central Park on an elegant carriage drawn by specially trained horses. Any accommodation can be added to this Unbridled Beauty package. We can have a extra destination arranged, or we can book you a luxury suite to end your experience in style.